Land is acquired by the State through purchase, trades, and gifts. The process of purchasing land for the University is described in How FSU Buys Land. Trades follow a similar process with the significant difference being that relatively little or no funds change hands. Gifts of land to the State of Florida are generally required to have a title with verified marketability and must be accepted by the Board of Trustees of the IITF. 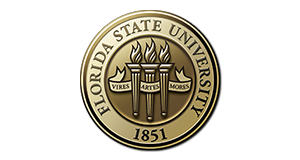 The Board of Trustees of the ITTF leases land acquired for use by FSU to the Florida State University Board of Trustees.